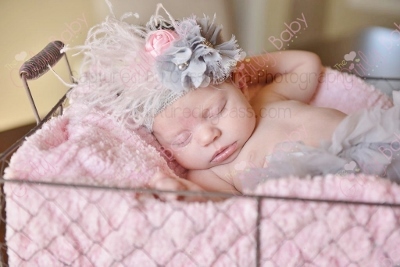 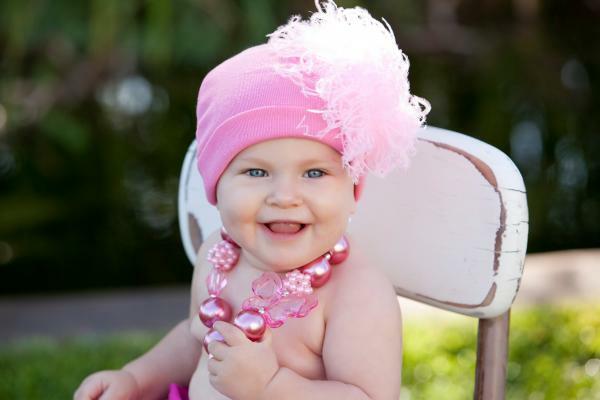 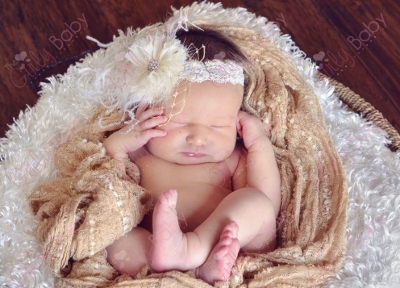 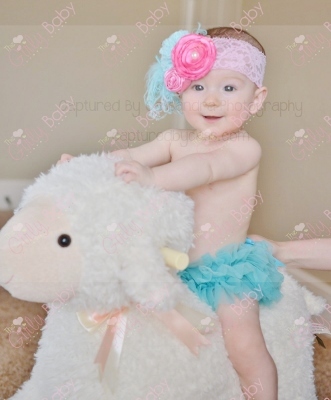 We offer many different Feather Headbands for Baby Girls & Feather Hats for that Oh So Girly Touch! 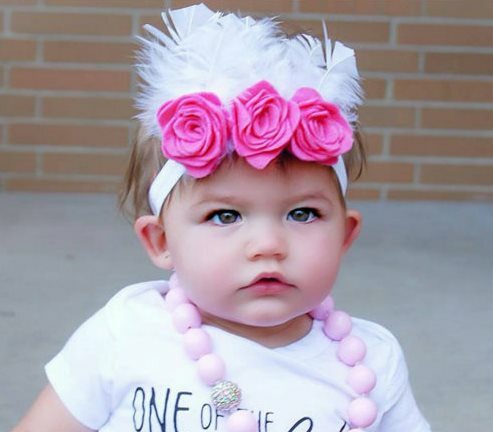 Our beautiful baby hair accessories can be made to match any outfit. 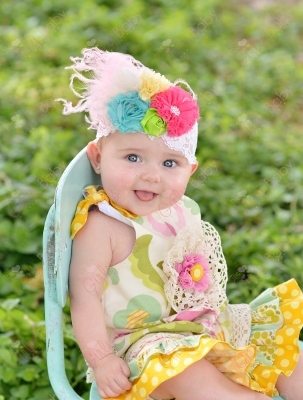 If you need a certain style or color combination, please don't hesitate to let us know. 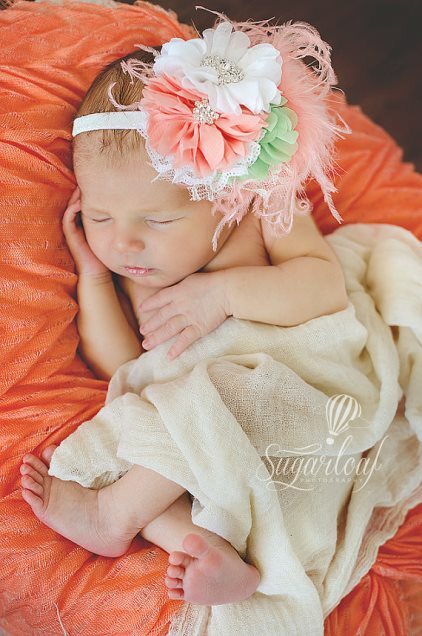 We are happy to create the perfect feather accessory for your sweet girl.